Need help contacting your classmates for a reunion? We can list your reunion information on our site to help you stay connected. Let us know! 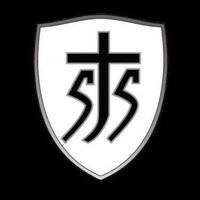 Please email your reunion information to:saintjeromealumni@gmail.com.